Do you like Black Ball? Share it with your friends. 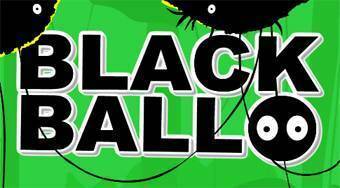 Black Ball - jump with a black ball over the steps, avoid the obstacles, pick up three stars and get to the white portal.